Cornubia is a very up-market industrial and business estate in the North Durban Industrial Basin, bordered by Umhlanga, Mount Edgecombe and Ottawa. It will soon be linked up to the Umhlanga New Town Centre via a new interchange across the N2 freeway next to Porsche which will be completed in January/Feb 2017. 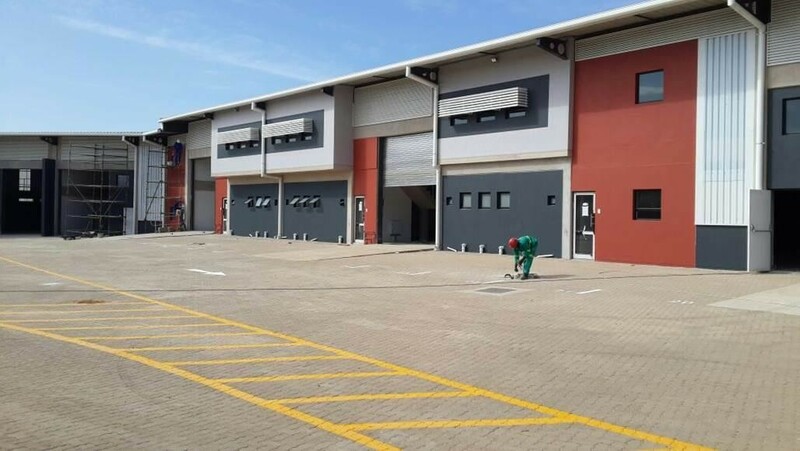 This unit may be combined with the unit next door to increase the size by an additional 385sqm including 8 parking bays.